In an uncertain residential market, developers should consider redirecting their focus to smaller scale projects with fewer dwellings in order to remain competitive in a volatile market. At least that is the suggestion in McGrath Project's inaugural McGrath Report Projects Edition which examines a number of key market trends affecting the Australian property market, including how projects need to shift their focus to remain viable in a changing market. Data released by CoreLogic’s Cordell report on the state of apartment and unit developments in the 12 months ending August 2017 indicates that the market is transitioning, with a decline in construction value and a substantial increase in abandoned projects. 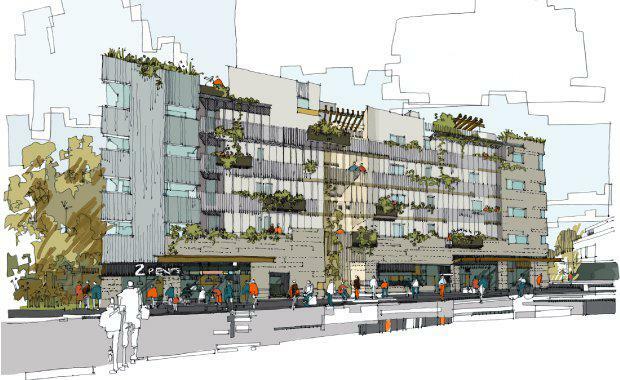 McGrath Projects general manager Adam Sparkes said that boutique, well-designed projects have achieved great success with owner-occupiers looking for a more intimate offering and sense of community. Architect-led development that focuses more on owner-occupiers, either through a collaborative model or by focusing on design and quality are less affected by a volatile residential market. 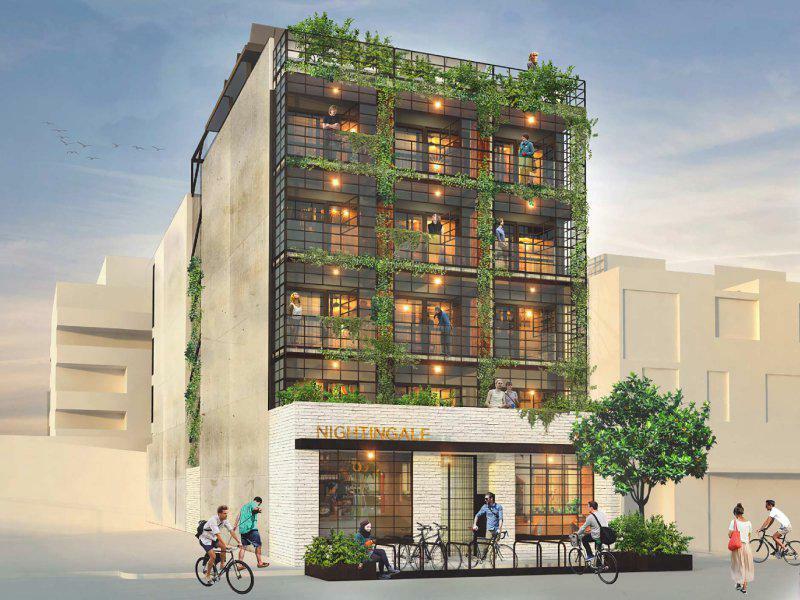 Developments like the Commons and Nightingale in Melbourne have such a significant waitlist they are selecting buyers via a ballot method. As the investor market slows down -- a result of recent APRA's measures and limitations on foreign investors passed down in the 2017 Federal Budget -- smaller projects are attracting the more lucrative owner-occupier market. The APRA measures include limiting interest-only loans to 30 per cent of a lenders’ mortgage portfolio and restricting growth of investor mortgage lending to 10 per cent per year. This coincides with the increase in stamp duty for overseas buyers (from 4 per cent to 8 per cent) in NSW and the federal budget limiting overseas buyers in new residential developments of over 50 dwellings to 50 per cent. The measures mean that investors are now incurring higher interest costs on a mortgage that are typically 60 basis points higher than owner-occupiers – impacting the viability of new apartment projects marketed solely toward investors. Lenders are also tightening their lending criteria for residential developers -- particularly for those with investment-grade unit projects. 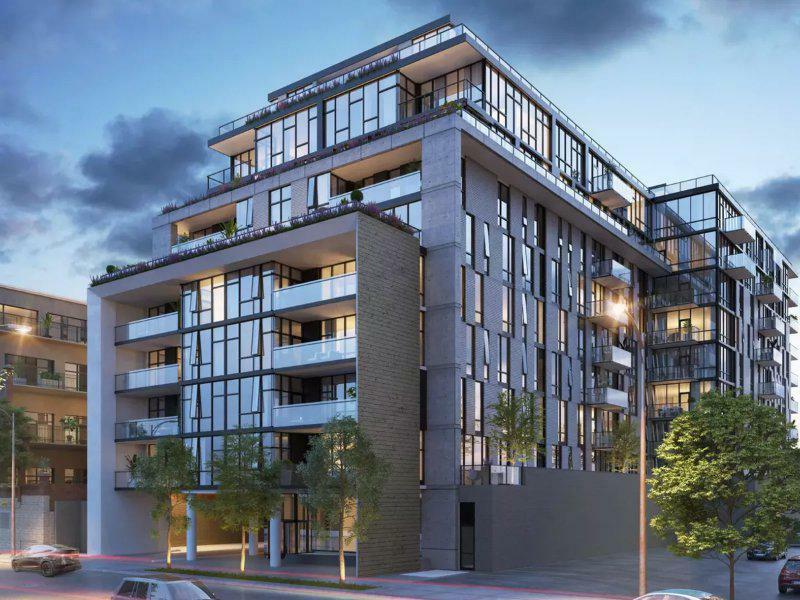 With pre-commitment sales targets for off-the-plan unit sales that are harder to achieve, developers are forced to deliver projects that suit market demand. Victorian developers have been able to offset some of the loss in value of new developments as the market has seen an additional $7.7 billion worth of residential construction flow into the pipeline over the 12 months to August. This is despite Victorian legislation such as the introduction of plot ratios to the Melbourne planning scheme and the removal of the stamp-duty concession for investors on off-the-plan purchases. In the calendar year up to August 2017, Victoria saw $17.5 billion in apartment and unit project applications -- and of this sum, over $15.5 billion was for projects earmarked for construction in the Melbourne metropolitan area. This is a growth of over 78.9 per cent for Victoria alone. This upward trend also correlates with the increasing value of commencing projects – which is up by 24.8 per cent to $13.3 billion – with the increase indicating that a backlog of projects are beginning to come online across Melbourne, Sydney and Brisbane. Interestingly, 95 per cent of the residential construction value commenced in NSW was located in metropolitan Sydney – indicating that despite the decreased appetite for new builds, developers are still delivering projects that work to create affordable housing in order to address the increased price pressures in the Sydney metropolitan area. 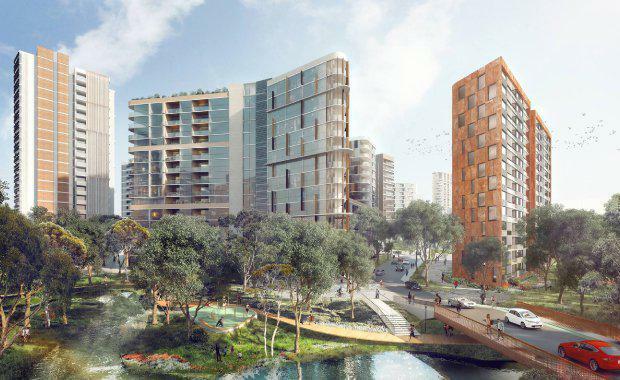 This is also seeing projects emerge like The Ivanhoe Estate in Sydney, where an eight hectare site in Macquarie Park will be transformed into an integrated community of 3,000 homes – including at least 950 social housing units and 128 affordable rental units. “The shifting market conditions are not necessarily negative, instead it suggests that developers may be cautiously optimistic about what the future holds and are adjusting their thinking accordingly,” Sparkes said. "For instance, in Queensland, there has been a decline in the number of development applications submitted but the state is expecting to see some deferred projects come back online as the proposed supply begins to moderate." If the Australian market shifts more towards a US-style of "build-to-rent" it could add an estimated $300 billion worth of residential assets for institutional investors over the next few decades. Major residential developers and investors Lendlease, Mirvac and Stockland are all looking to offer the multi-family product, demonstrating that this shift could very well be on its way to the Australian residential market as an alternative product for developers to offer in the long-term. Sparkes said that while the market has undergone some major shifts recently, these shifts have not all been negative, but have given developers some food-for-thought when they are planning their next projects to ensure the best return-on-investment. “Developers who are releasing smaller projects with fewer dwellings are going to appeal more toward owner occupiers instead of investors – and given the lending restrictions on investors, this is a smart strategy for developers to use in an attempt to capitalise on current market conditions,” Sparkes said.